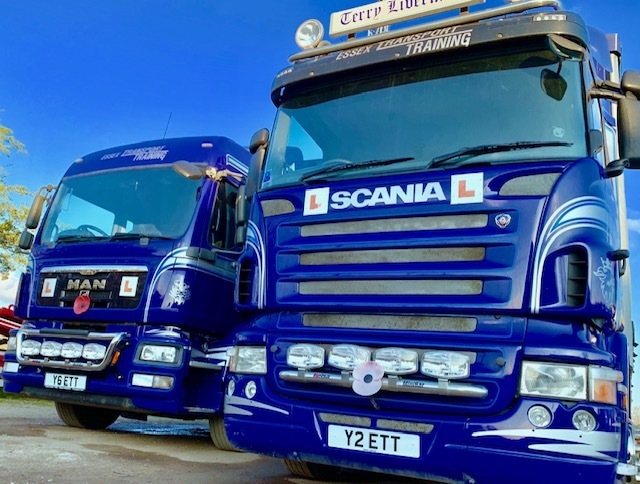 Everyone at team Essex Transport Training are working to make your driving experience as enjoyable as possible, we can book driver training experience days that will enable you to have an insight into what it is like to drive up to a 32 – 44 ton lorry. We can also arrange under age drivers to have an insight on our off road driver training area in Essex. Stag do’s, Hen do’s etc we can cater for everyone’s requirements and ensure that everyone has fun.
" 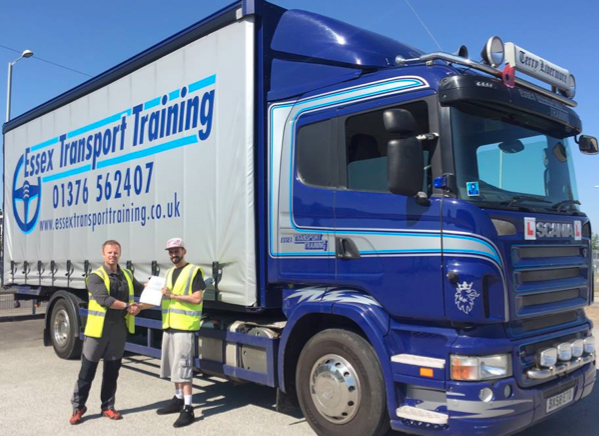 The only way is Essex Transport Training "
Our instructors can be booked to conduct driver assessments for businesses who employ professional drivers. Companies and drivers that have had drivers assessed can see their insurance premiums decrees. Companies that have had their drivers assessed will see a difference with their drivers SAFED (Safe And Fuel Efficient Driving) and can often see their drivers using less fuel in the future. Essex Transport Training will cater for all of your needs, the ladies in the office will ensure that you receive the training and tuition that you require to ensure that your time with us is a success. A family run company with the customer’s needs at the forefront of everything we do. We look forward to hearing from you.